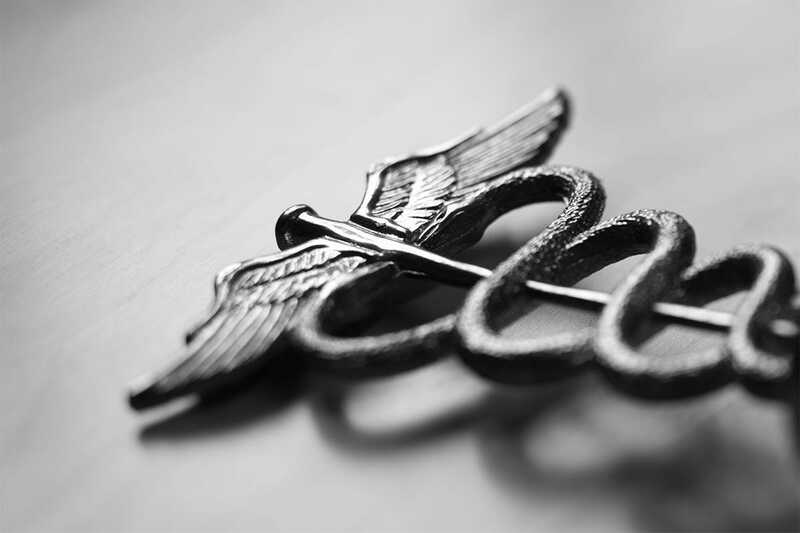 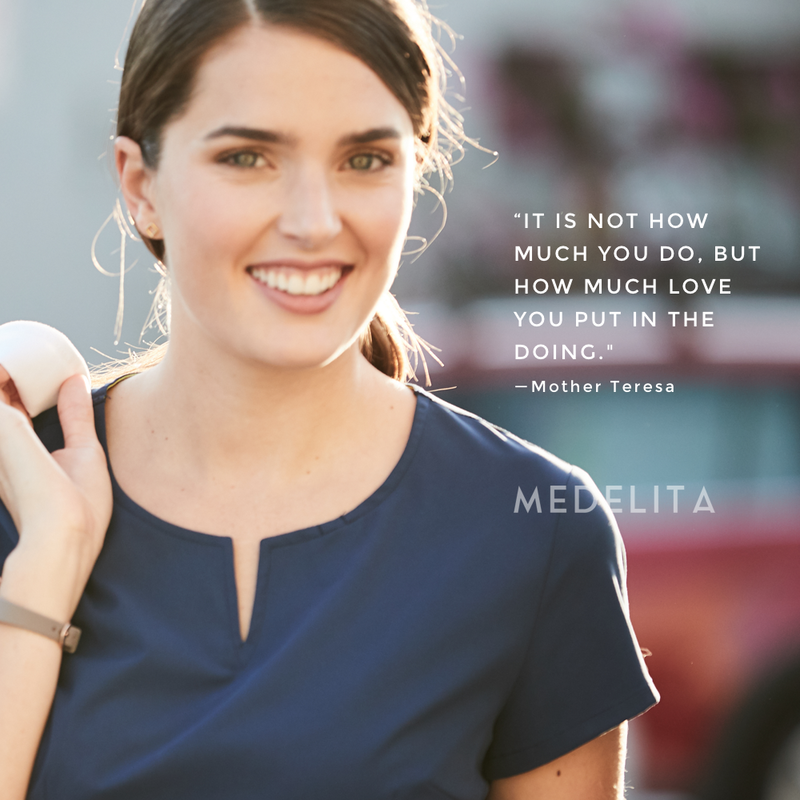 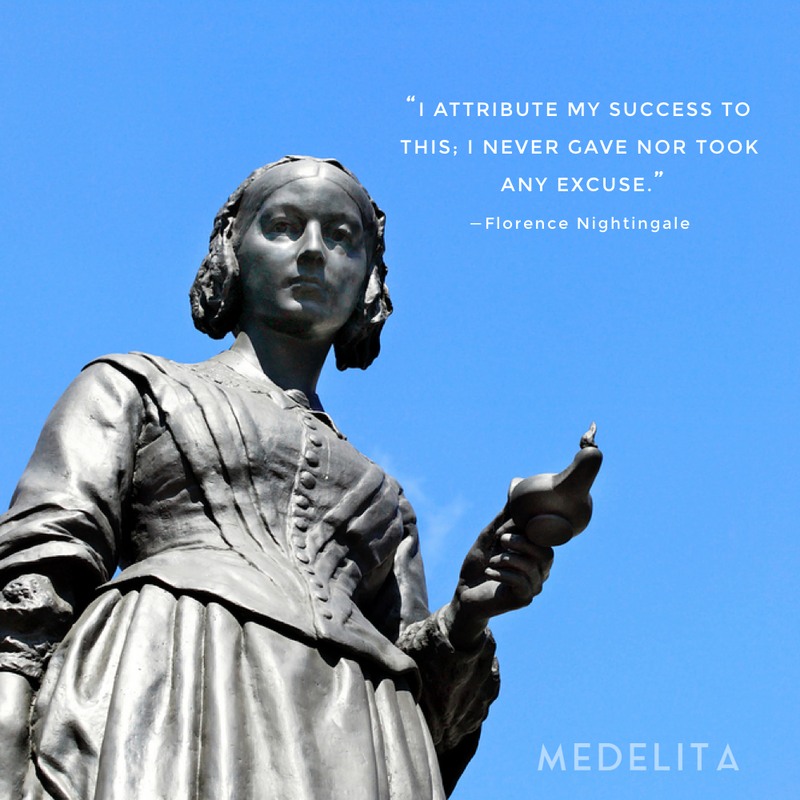 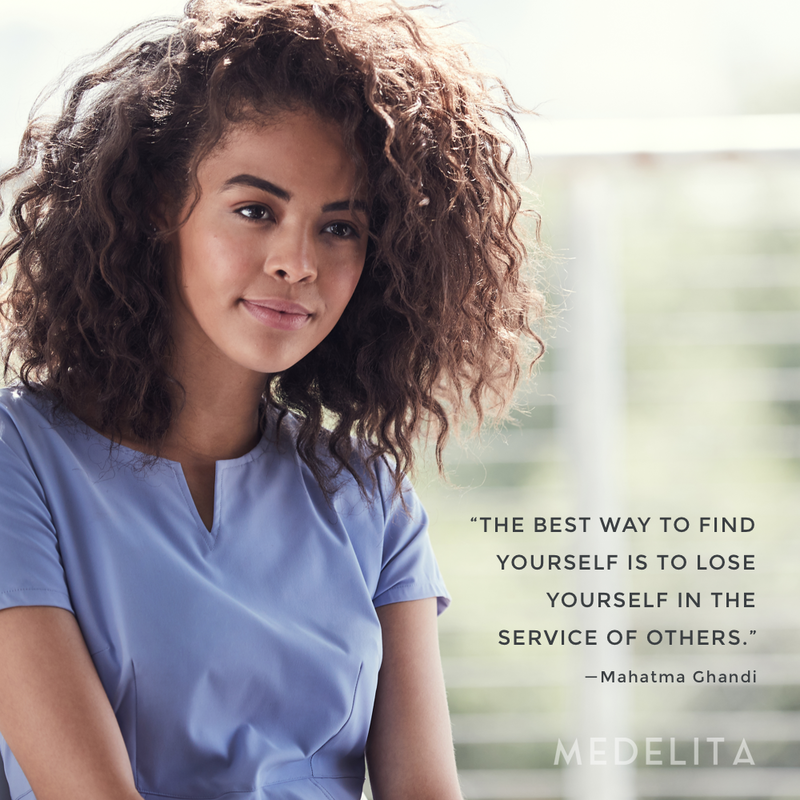 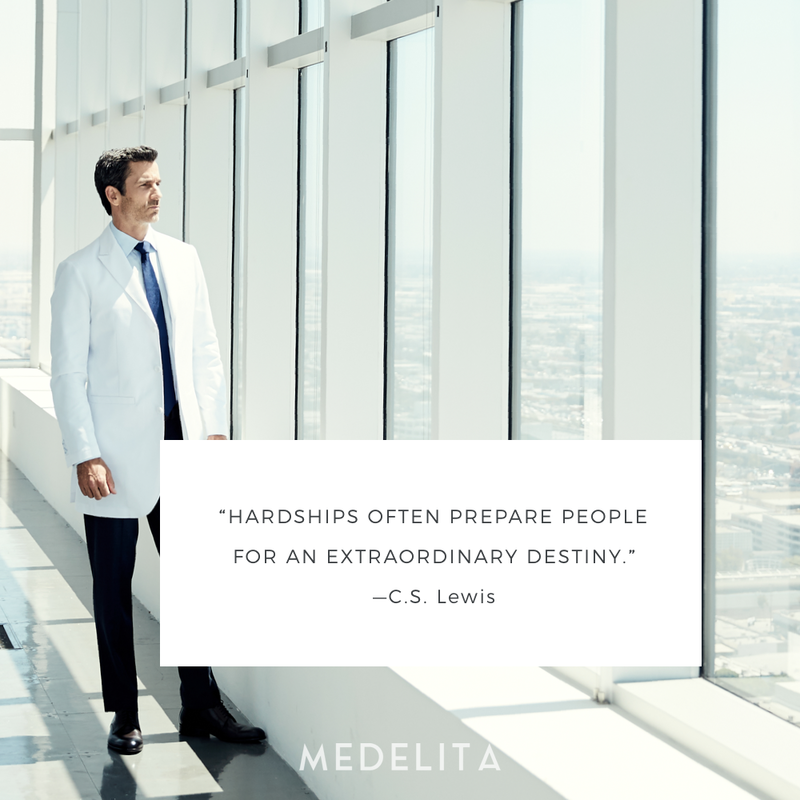 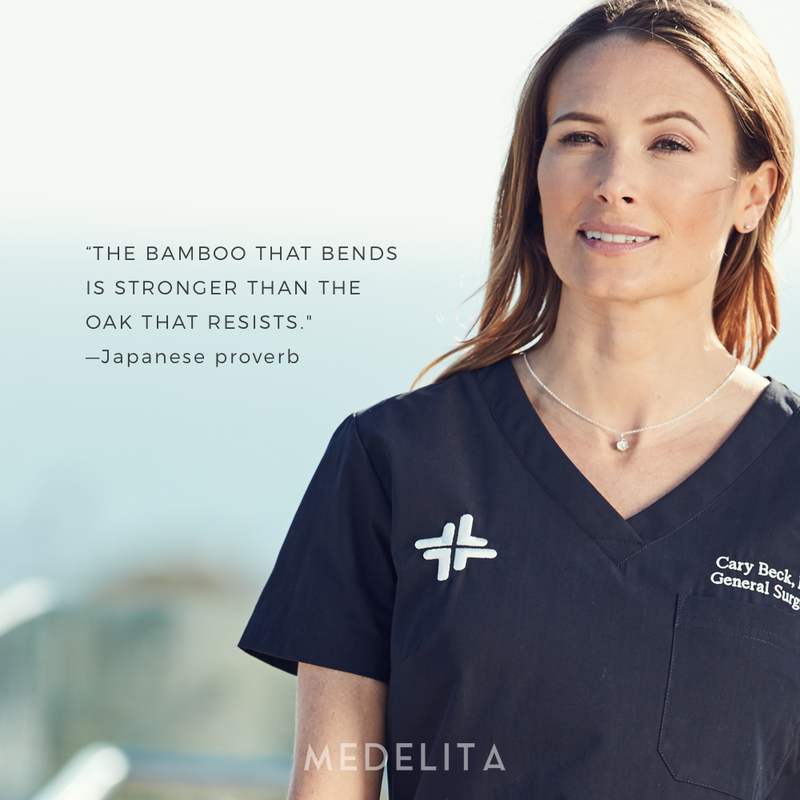 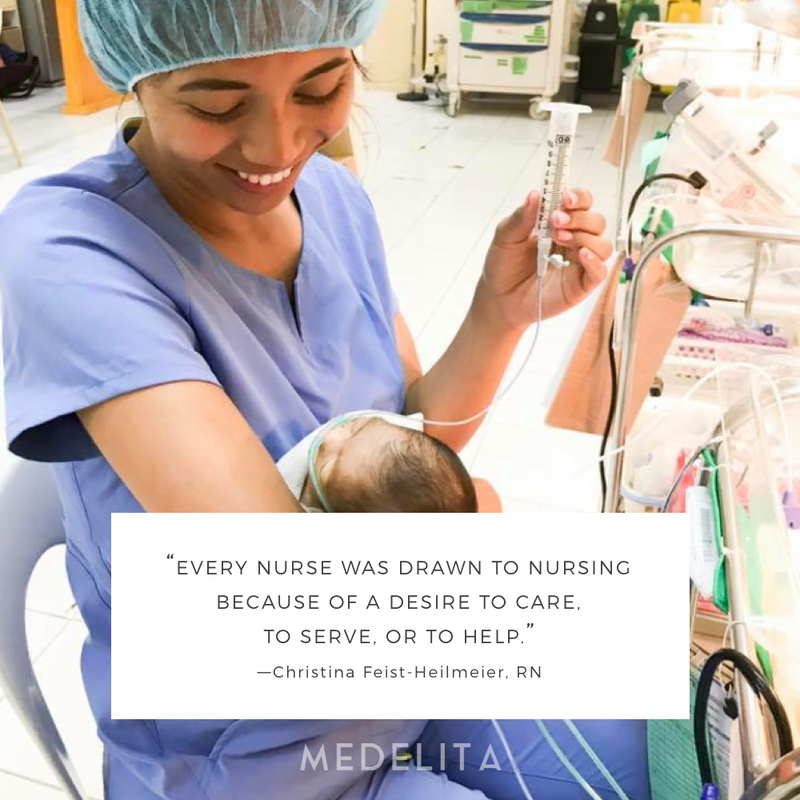 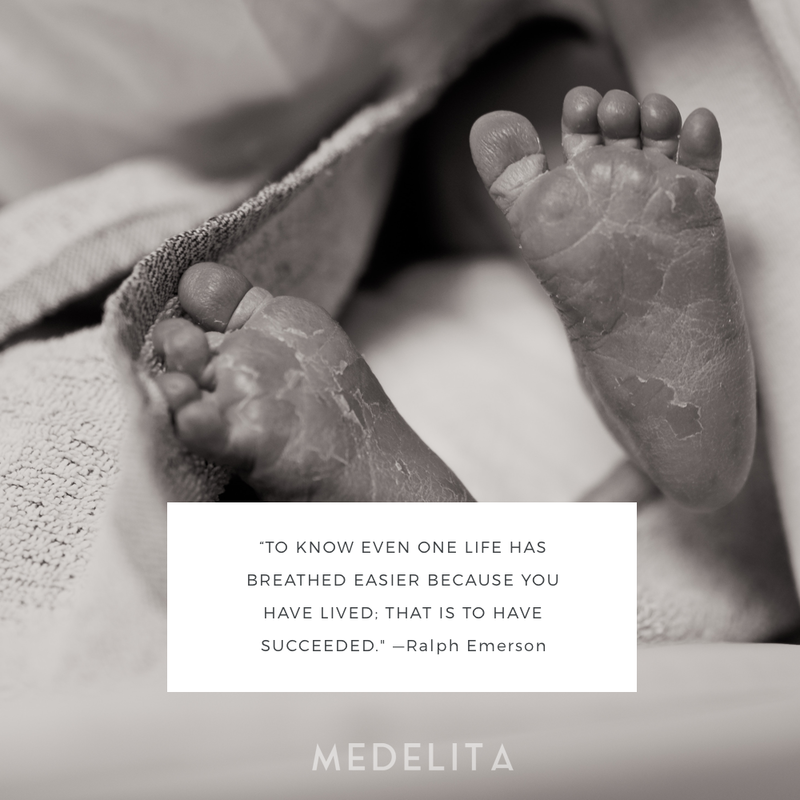 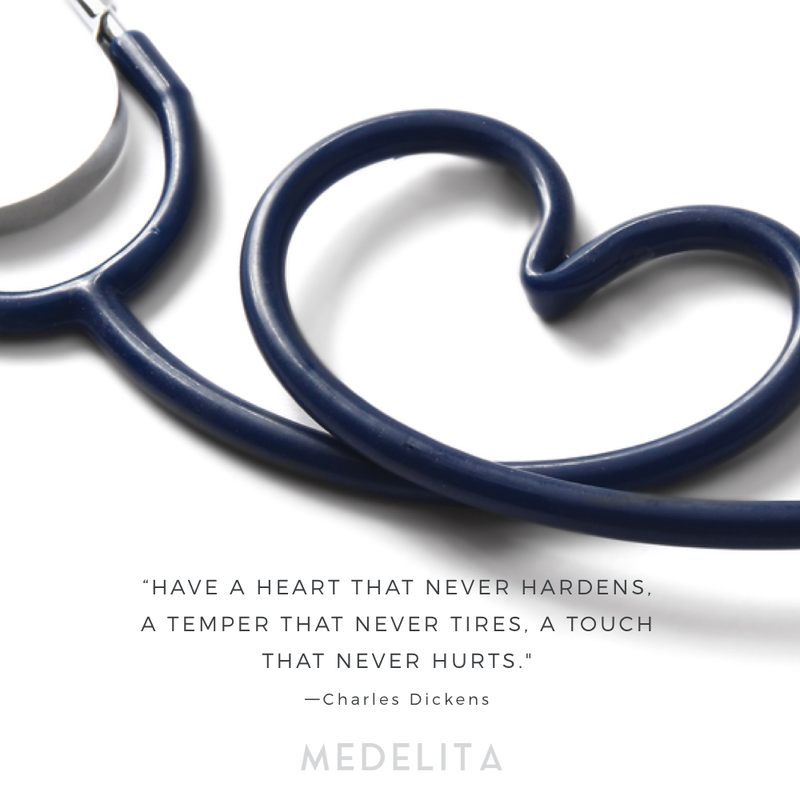 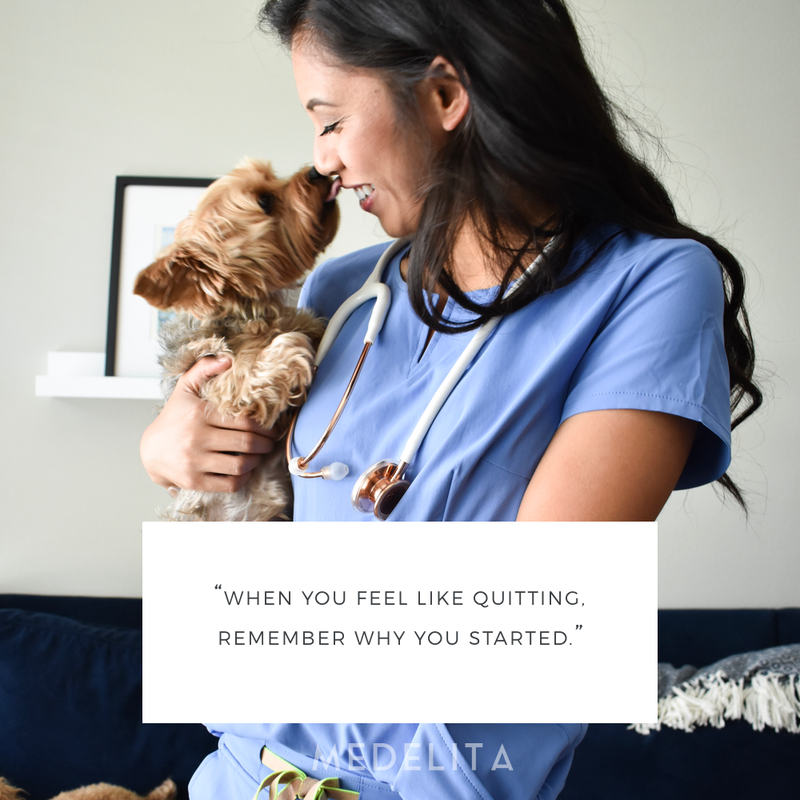 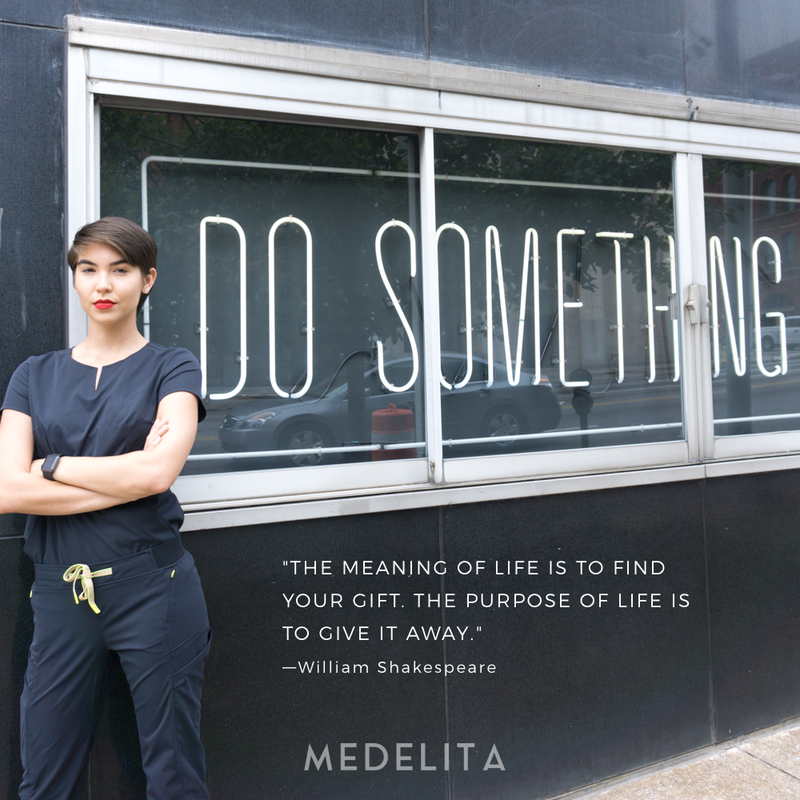 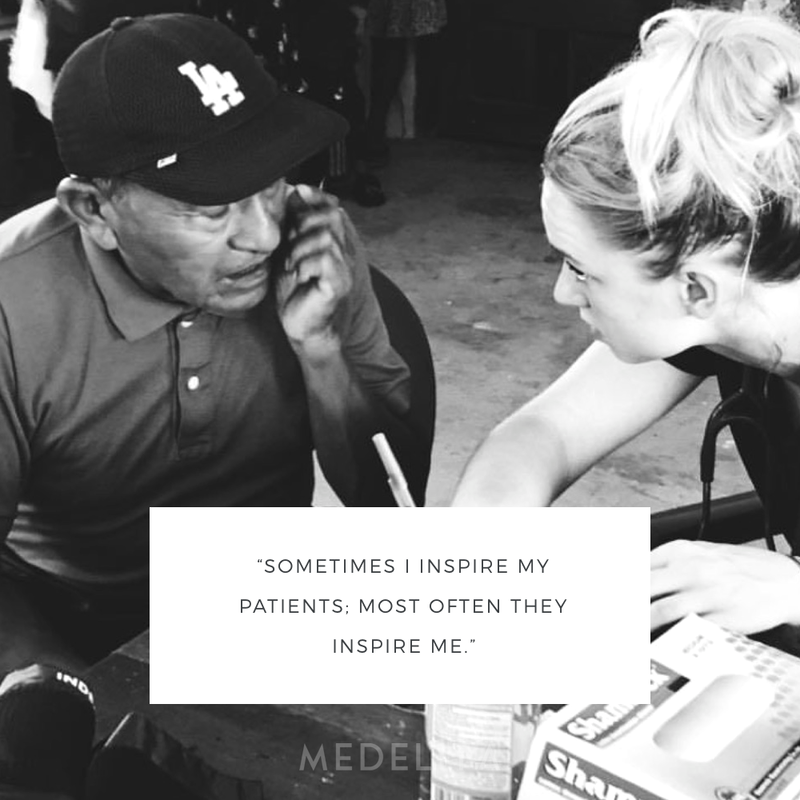 In honor of National NP Week, here are 25 beautiful quotes about what it means to be a nurse. 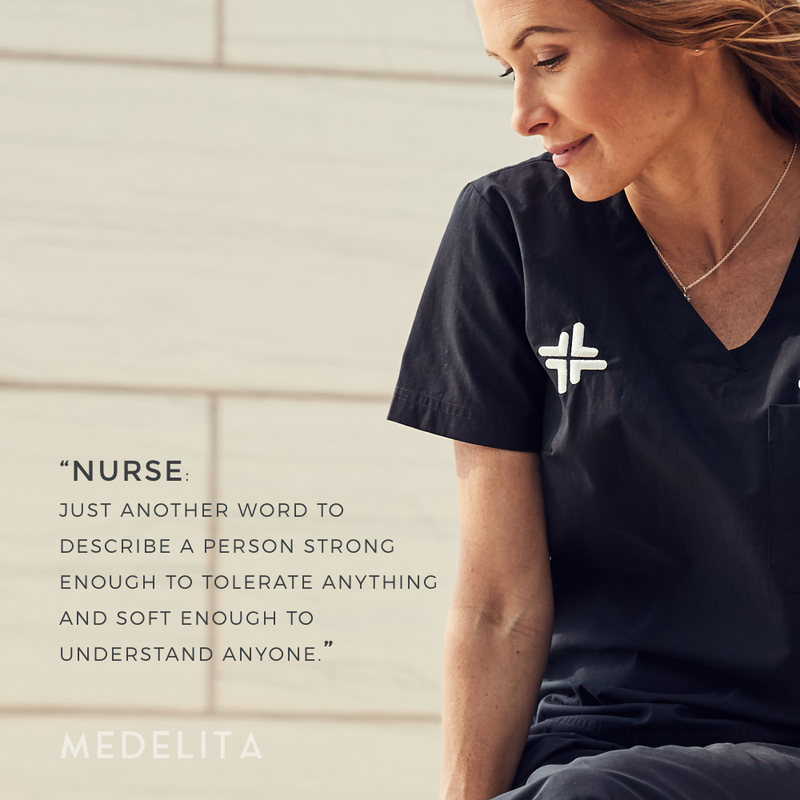 "Nurse: just another word to describe a person strong enough to tolerate anything and soft enough to understand anyone." 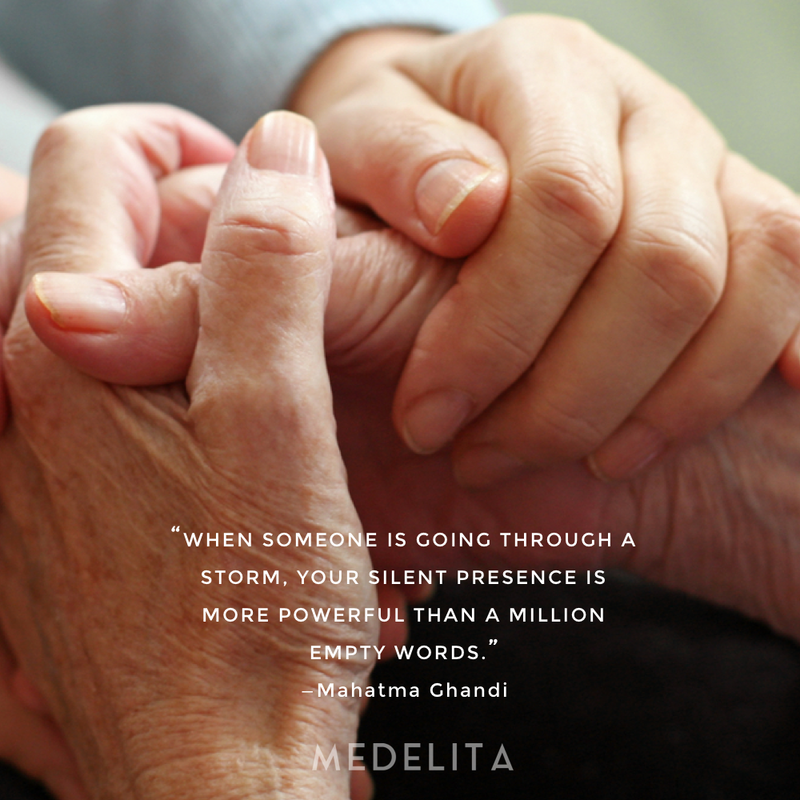 "When someone is going through a storm, your silent presence is more powerful than a million empty words." 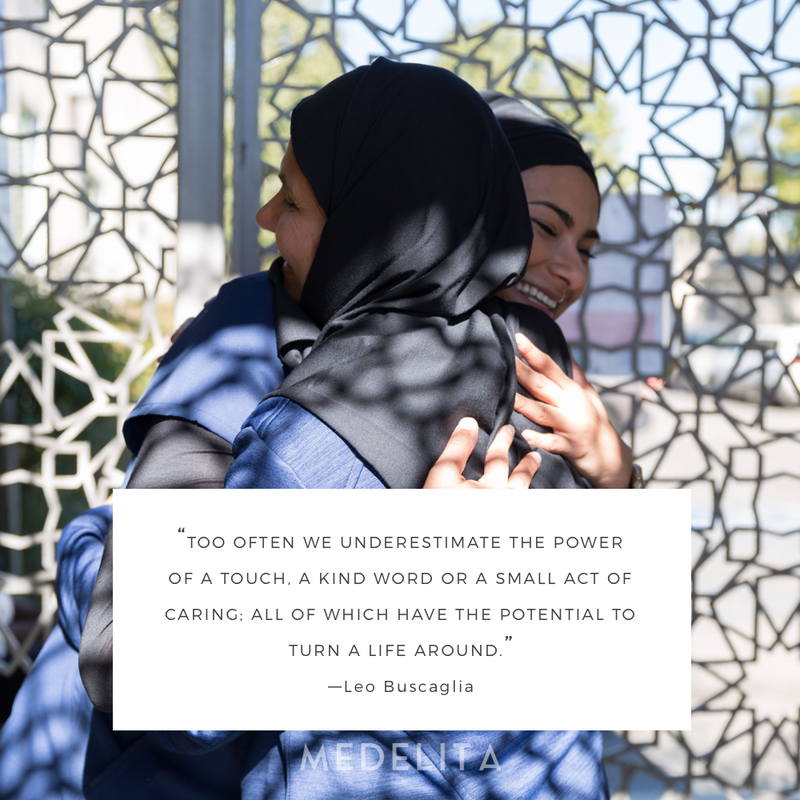 "Care for one...that's love. 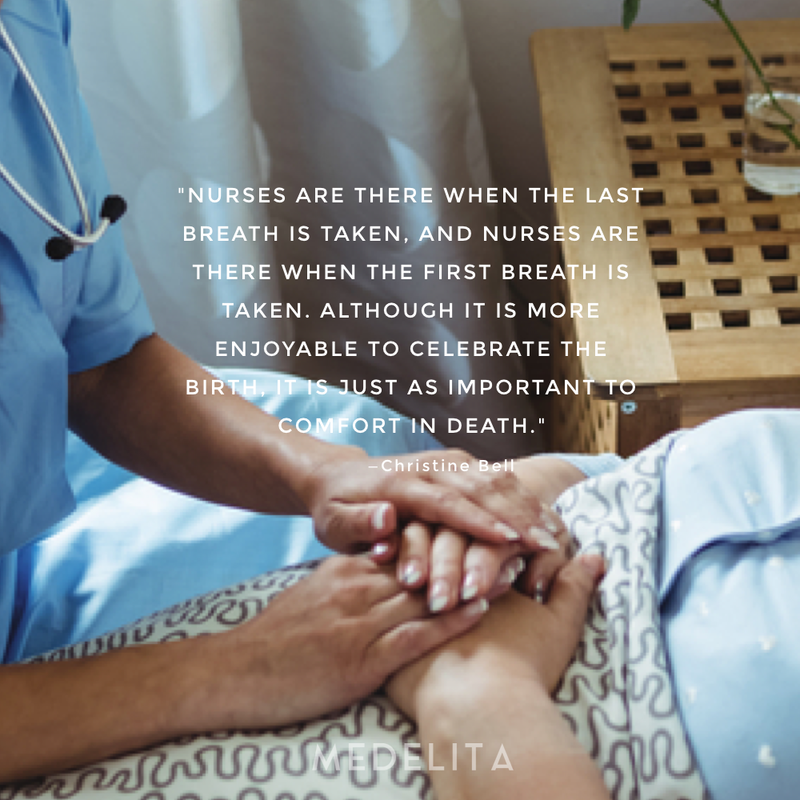 Care for hundreds...that's nursing." 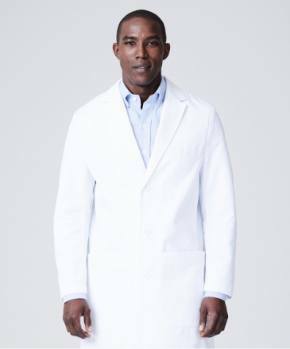 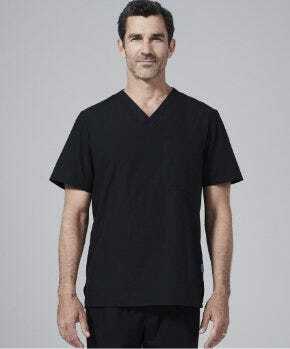 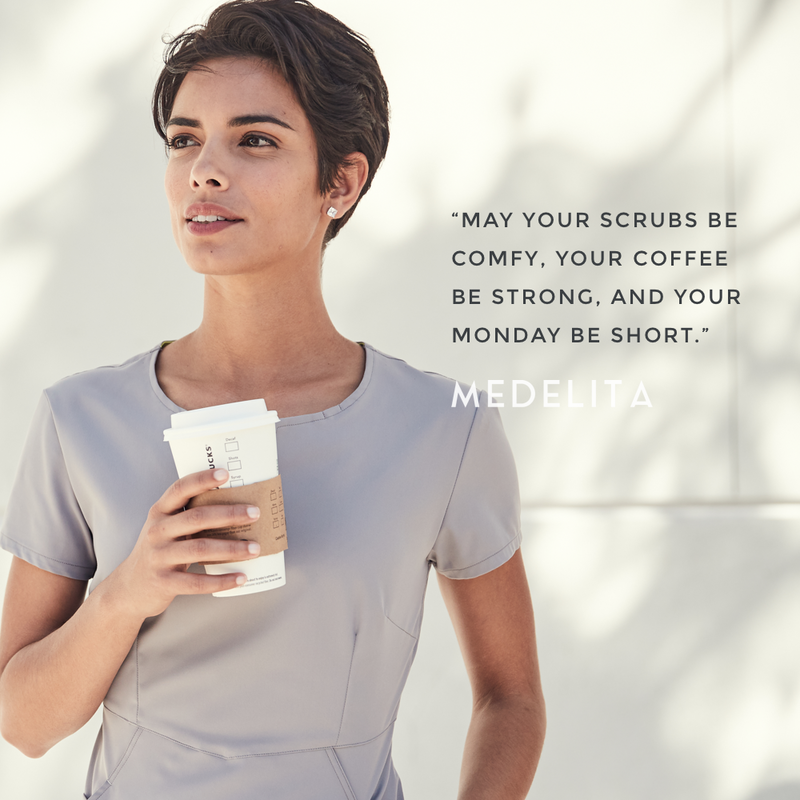 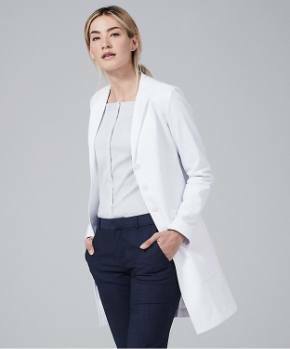 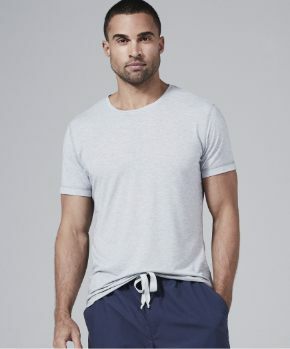 "May your scrubs be comfy, your coffee be strong, and your Monday be short." 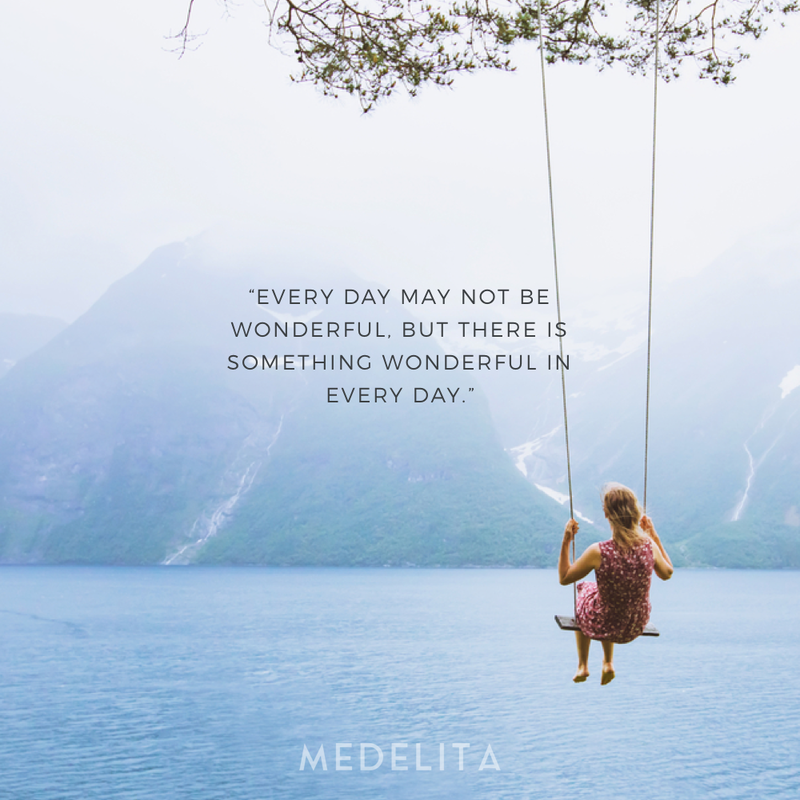 "Every day may not be wonderful, but there is something wonderful in every day." 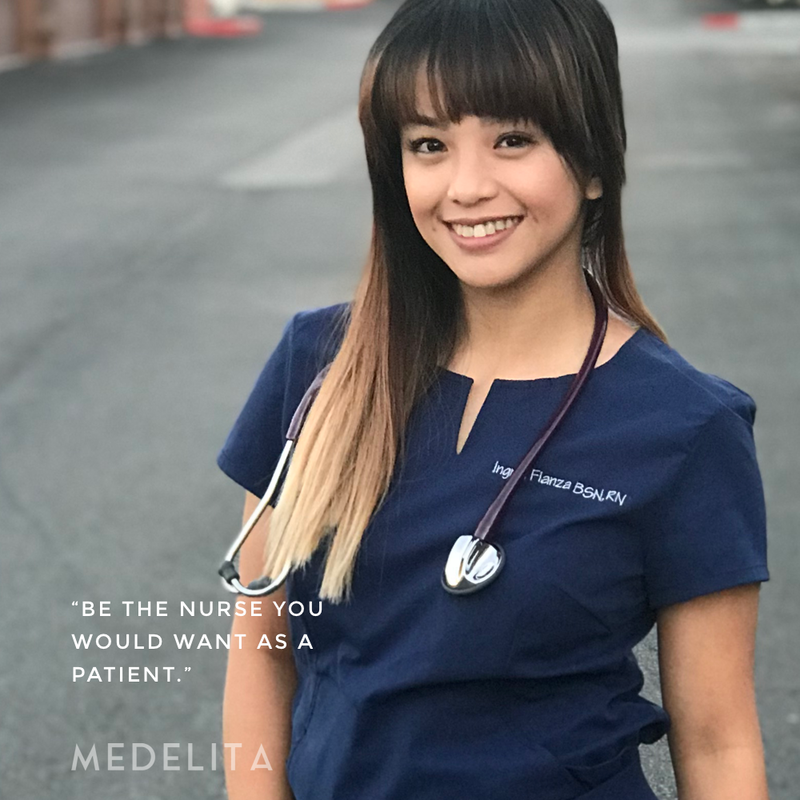 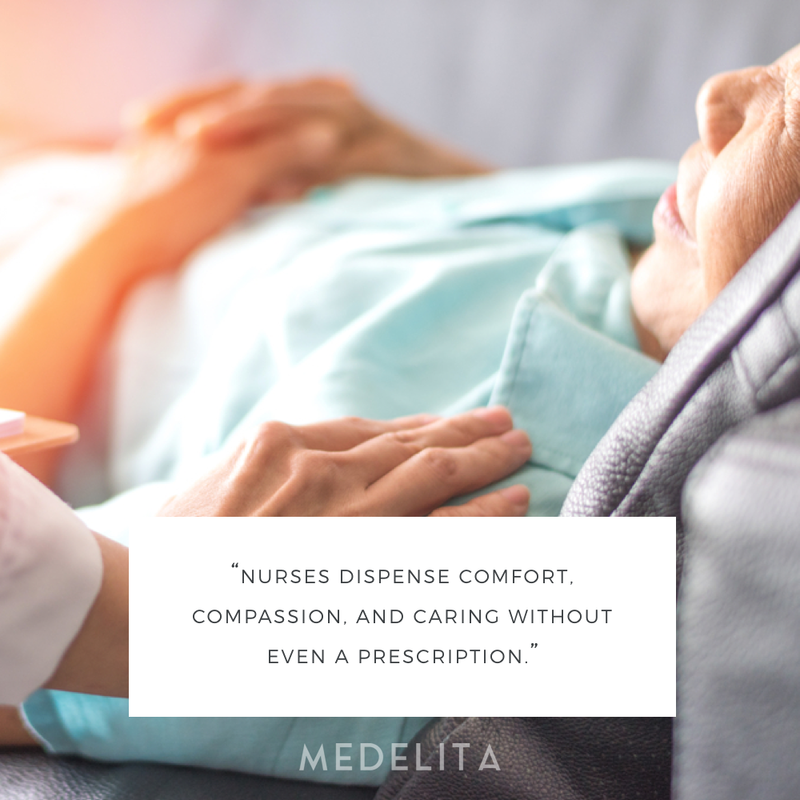 "Be the nurse you would want as a patient." 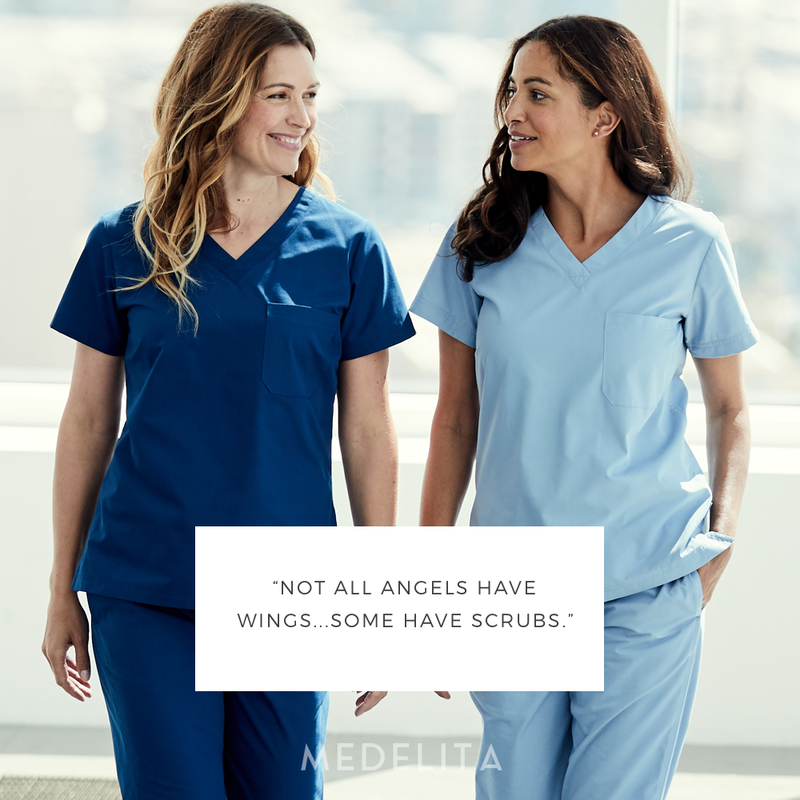 "Not all angels have wings...some have scrubs."